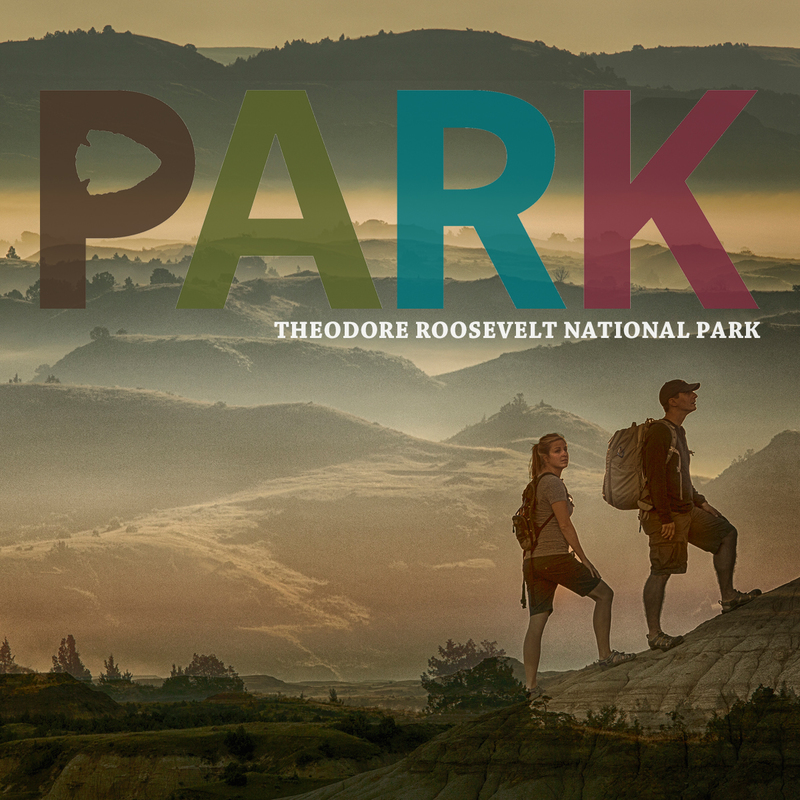 Come explore North Dakota’s only National Park, Theodore Roosevelt National Park FOR FREE! Get off the beaten path and get dirty in TRNP for FREE until April 24! Your kids can become Junior Rangers and the whole family can take guided ranger hikes! Remember, this year we celebrate the Centennial Celebration of the National Parks System. Get out and explore our Nation’s parks — and start with North Dakota’s only National Park. Want to create your own TR National Park adventure? Start by hiking these 5 great trails and snap away at these great photo locations!